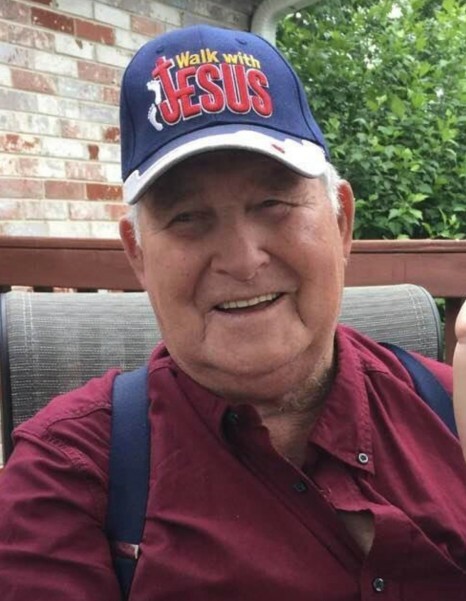 Obituary for Curt L. Taubert | Jennings Funeral Homes, Inc.
CURT L. TAUBERT, age 84 of Jamestown, passed away on Tuesday, October 30, 2018 at his Daughters Home. Funeral Service will be Friday, November 2, 2018 at 2:00 PM at the SHIRLEY BAPTIST CHURCH. The Body will lie-in-state at the Church from 12 Noon to 2:00 PM. Burial will follow in the FELLOWSHIP CEMETERY. The family will receive friends on Thursday, November 1, 2018 from 5:00 PM to 8:00 PM Jennings Funeral Homes Chapel in Jamestown. In Lieu of Flowers, the Family request donations to Gideons or St. Jude Hospital and they can be left at Jennings Funeral Homes. Jennings Funeral Homes in charge of Services for CURT L. TAUBERT of Jamestown.